9/27 - 10/1 | The Cure Kitchen + Bar in Huntington Beach Offers Free Appetizers For Grand Opening - EAT WITH HOP! They have an extensive Asian-influenced food such as udon + cheese (like mac and cheese!) and sliders served in bao buns! These are the short rib poutine fries. LOOK AT THE GOLDEN EGG READY TO BE POPPIN` ! I LOVE HOW THE FRIES ARE SO CRISPY HERE! AND THEY STAY CRISPY FOR A LONG TIME TOO EVEN AFTER I TOOK AWHILE TO PHOTOGRAPH IT! One free appetizer will be given to each table during the grand opening weekend! free dessert with any "to share" entree! When is the grand opening weekend? Starting Wednesday September 27 to Sunday, October 1 ! 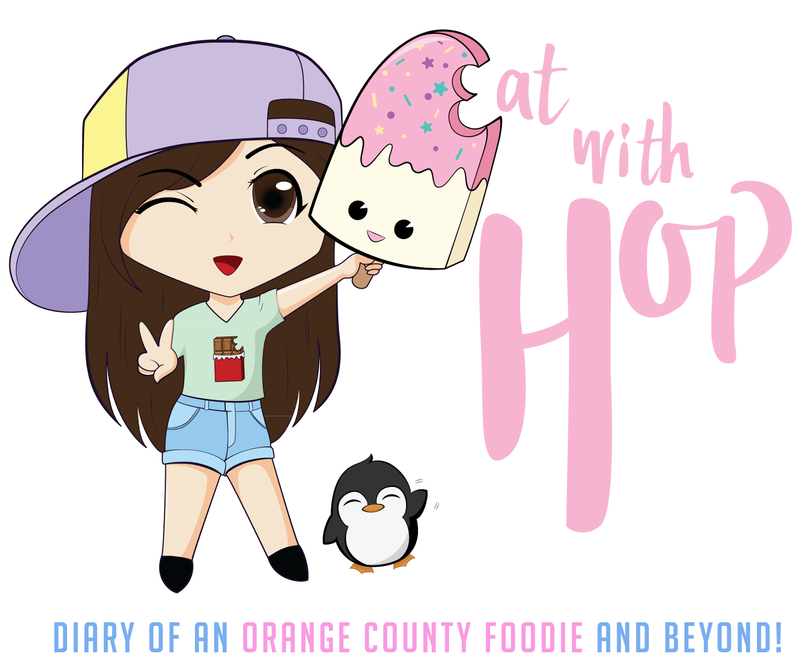 Follow on the Instagram (@x3hoppie) and Like the Facebook page (@eatwithhop) to keep updated!